 Wi-Fi® supporting gigabit speeds is achievable when transferring files between two devices connected to the same router. Requires a wireless router, sold separately, that supports 160MHz channels. 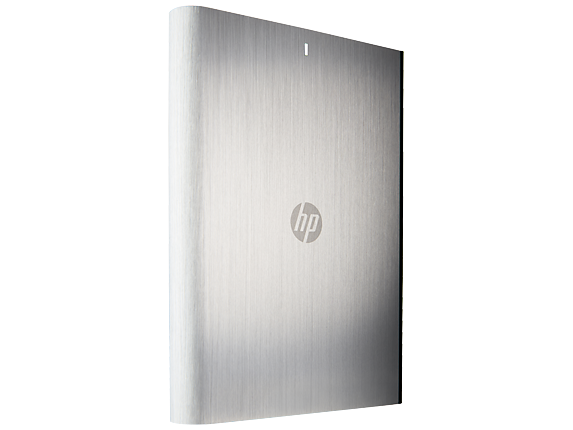 13 Ultra High-definition (4K) content required to view 4K images. 12 Wi-Fi® supporting gigabit speeds is achievable when transferring files between two devices connected to the same router. 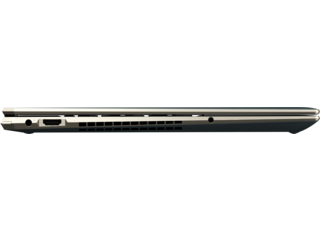 Requires a wireless router, sold separately, that supports 160MHz channels. 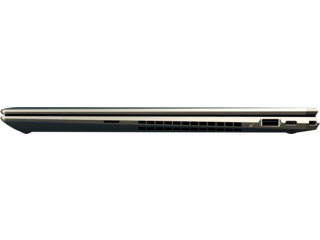 Do you want a laptop that demands attention and delivers serious performance in every task you use it for? 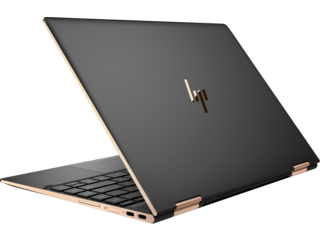 That’s what you get with the HP Spectre x360, a versatile, dependable machine that beautifully blends form and function. 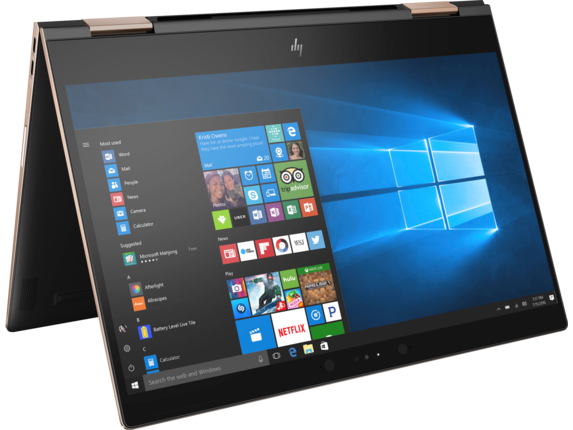 Plus, you can use it to easily tackle any project you have, whether you’re putting in extra hours in the office or getting ready to binge watch your favorite TV show at home. You can enjoy any entertainment you please with the gorgeous 4K screen, or use it to see the nitty-gritty details of a design you’re working on. 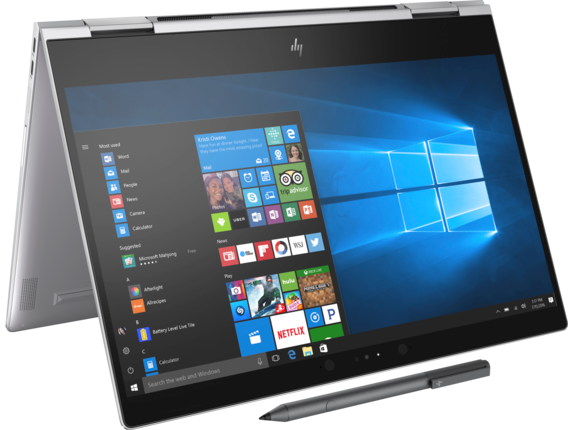 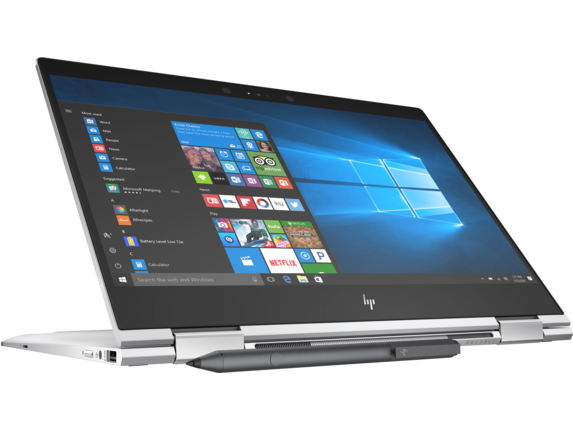 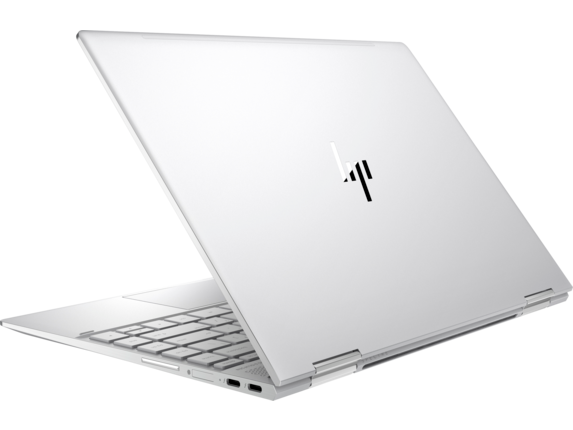 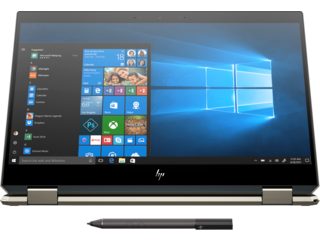 With the unique blend of high-performance hardware and eye-catching design that you have come to expect from HP, we’re certain you’ll be able to get more done and look good in the process with the Spectre. 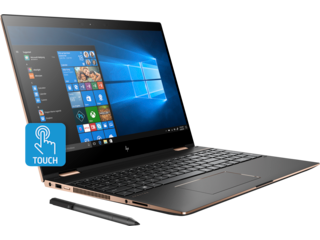 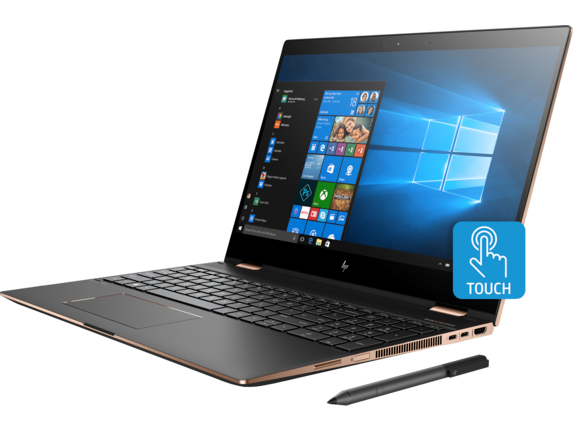 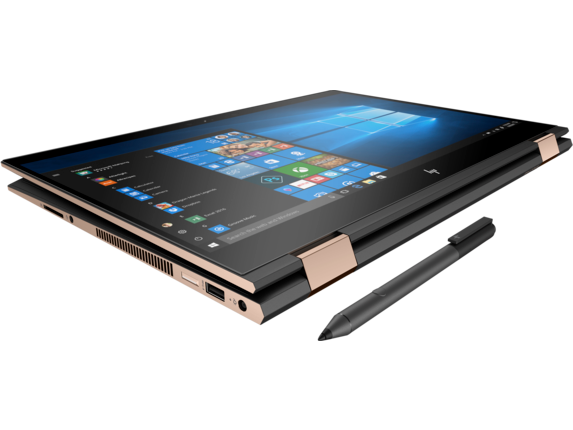 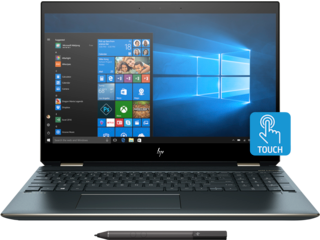 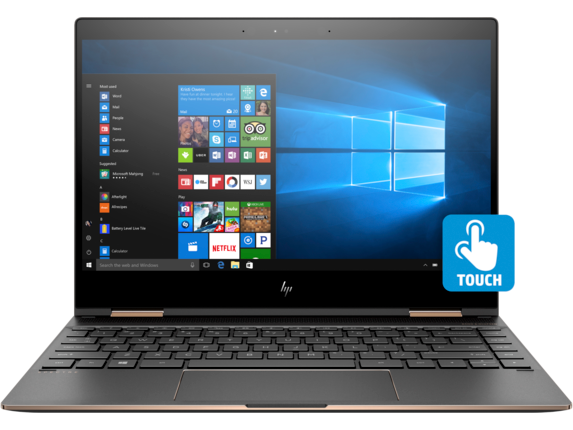 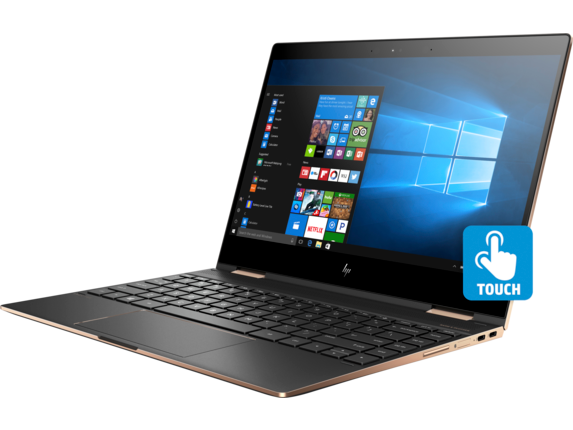 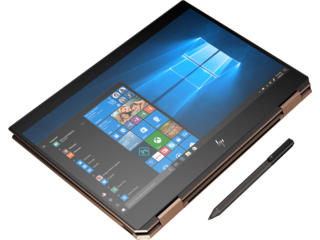 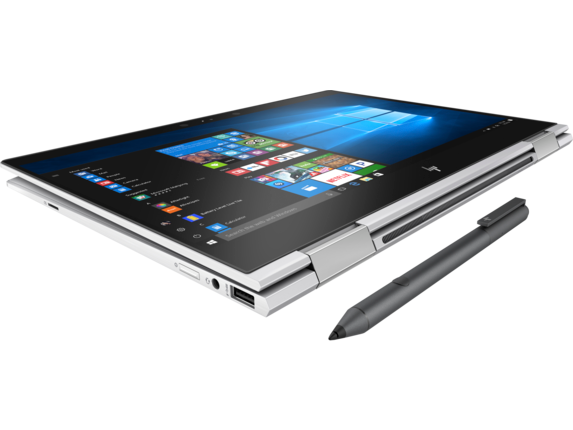 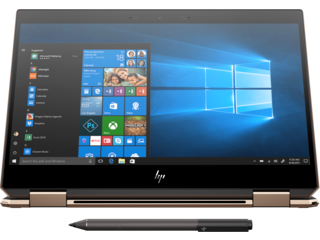 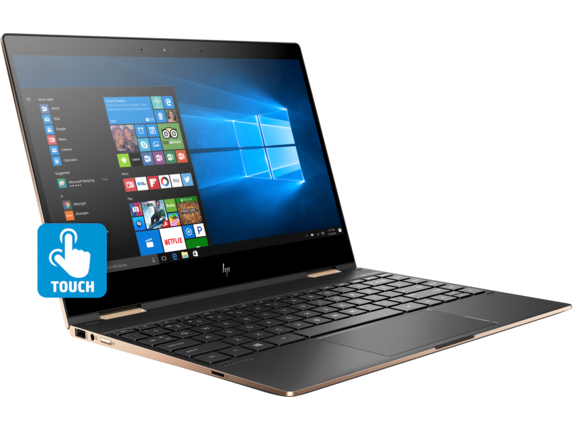 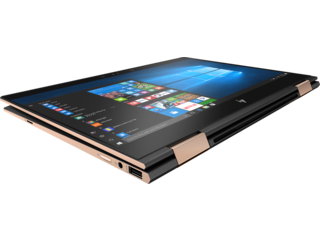 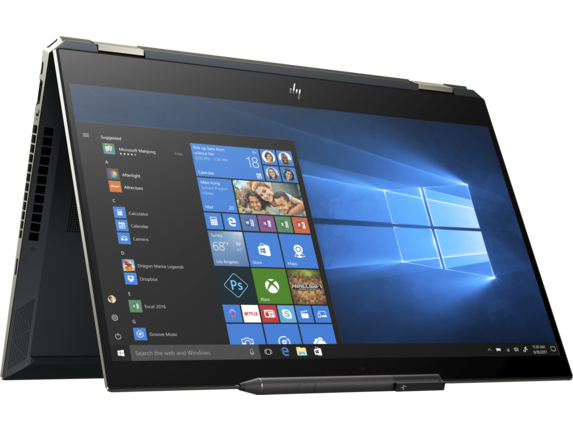 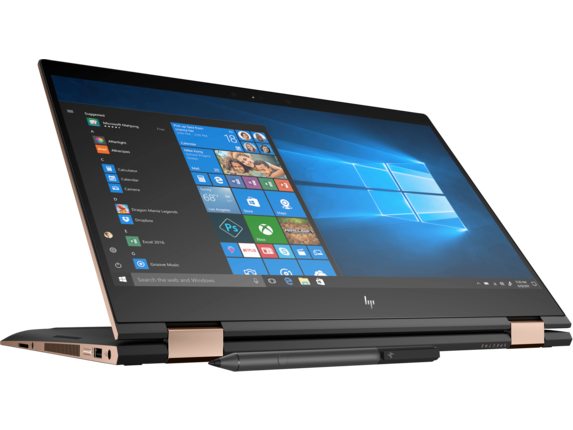 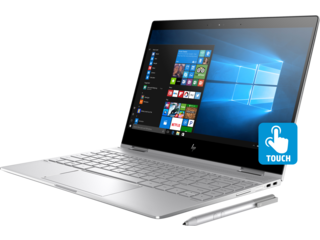 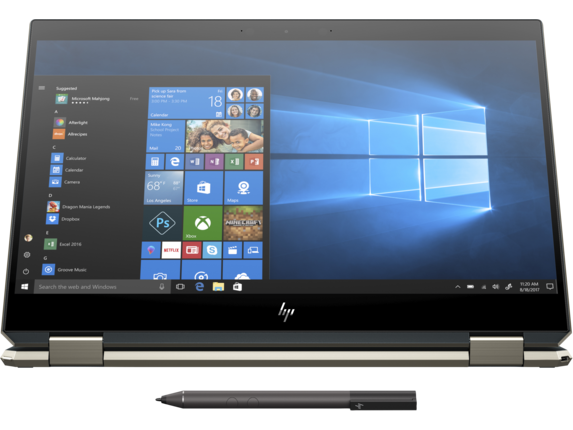 HP® knows that different people have different workflows, and that’s exactly why the HP Spectre x360 laptop is available in two distinct sizes. We want to give you as much power, portability, and screen real estate as you need, so you can truly work on your terms. For the user on-the-go, the 13.3-inch model is a great option to toss in any bag and go. It’s incredibly lightweight, comes with a full-size keyboard, and with its micro-edge display, you won’t have to sacrifice screen size for portability. 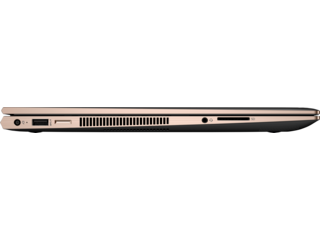 With the 15.6-inch model, you can enjoy even more screen size, giving you a great tool to take your work on-the-go, in the office, or at home. 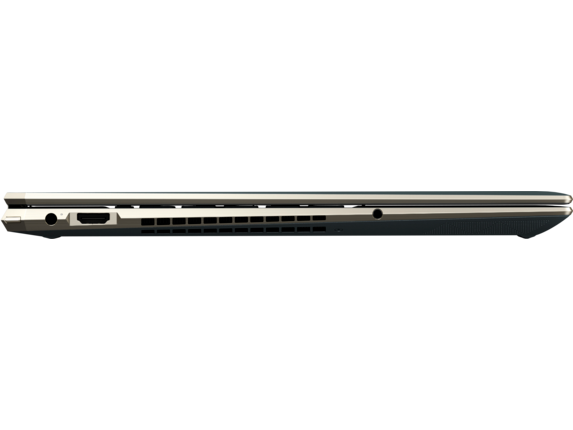 And if you want even more screen space, it’s easy to connect up to two 4K monitors with the included USB-C™ ports, giving you a full desktop experience whenever you need it. 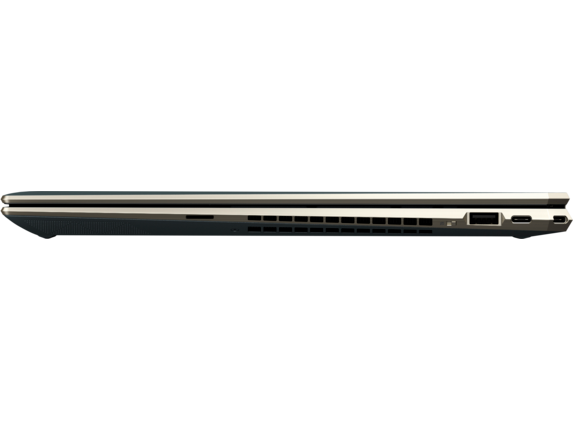 Don’t let the sleekness of this convertible laptop fool you. Underneath the precision-engineered exterior, the Spectre x360 delivers hard-hitting power through a combination of premium components and masterful design choices. It all comes together to form the ultimate cross-section of style and performance. With an 8th Generation Intel® Core™ i5/i7 Quad Core U-series CPU, up to 16GB of RAM, and up to 1TB of PCle-based flash storage, this laptop can handle anything from spreadsheets to video editing with ease. It can even output to a full desktop setup with dual 4K monitor support. 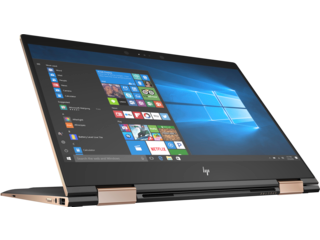 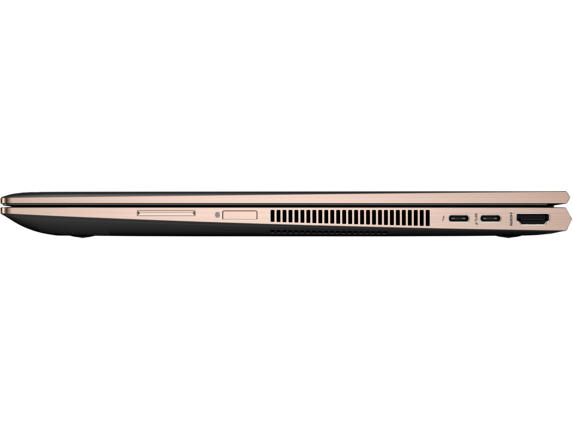 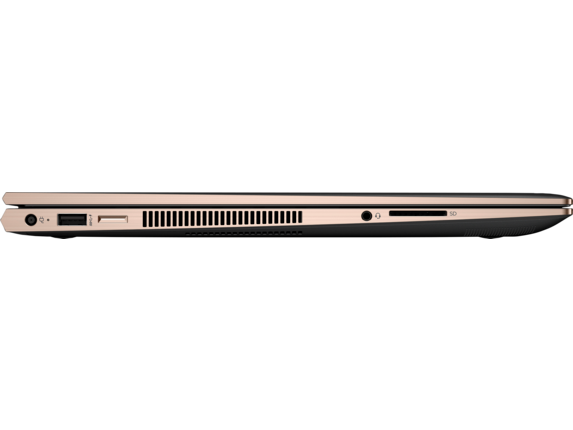 And if you’re looking for the same level of performance in a traditional laptop form factor, try the HP Spectre Laptop. 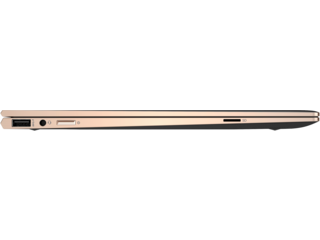 With the HP Spectre x360, you'll have 8.2 million pixels to play with - at work and at home. The 4K micro-edge display brings you a bigger screen in a smaller package, providing you with the room to take advantage of every square inch. 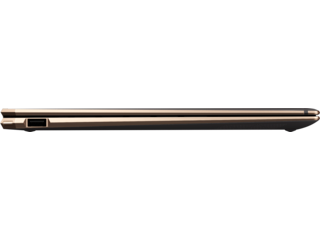 The 4K display is a great way to watch your favorite movies or TV shows, too, because it provides richer colors, sharper text, and clearer images. 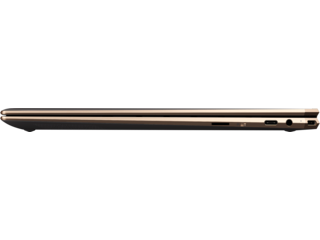 And with Corning® Gorilla® Glass, you can feel confident about moving from laptop mode to tablet mode and stop worrying about bumps or scratches. 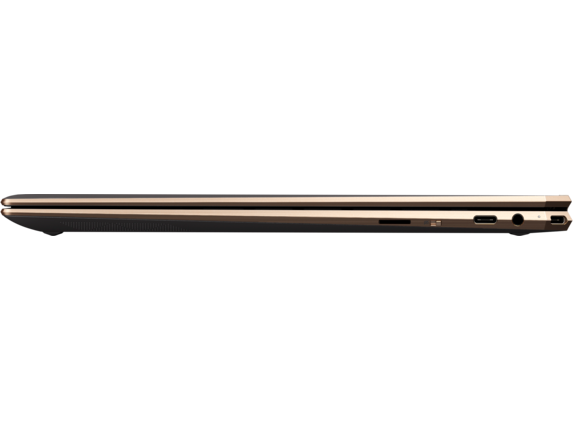 Running out of juice when you’re trying to work on-the-go can really set you back. With the all-day battery in the Spectre x360, you can work with confidence knowing that your battery will last as long as you need it to. 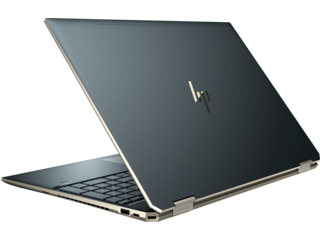 The 15.6-inch model has a battery that lasts 13 hours and 30 minutes, and the 13.3-inch model comes with a battery that lasts a whopping 16 hours and 45 minutes. 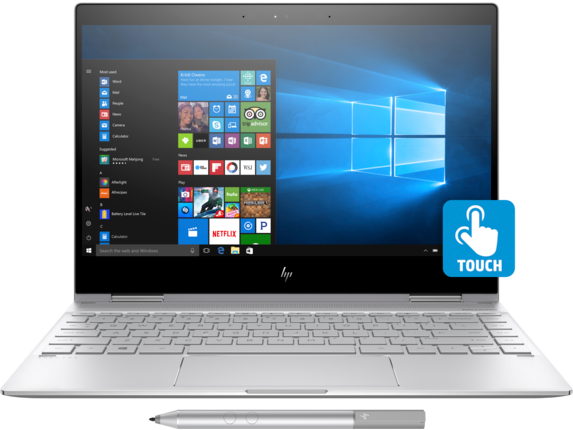 If you’re looking for even more options that are also powerful and pleasing to the eye, be sure to check out our full line of HP Spectre Laptops.